Sharjah: If you are looking to spice up your winter weekends with some traditional Emirati flavour, then Souq Al Shanasiyah should be your destination. 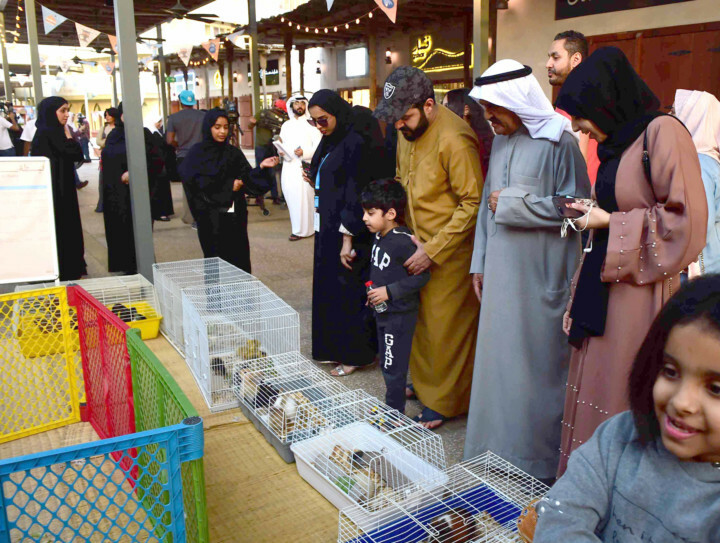 Located in the heart of Sharjah, the emirate’s oldest souq is currently hosting the Al Basta Emirati Cultural Festival offering traditional craft workshops, live music, petting activities, in addition to delicious Emirati food and drink. The historic souq also offers some shopping and culinary experience to visitors looking for ethnic wear or seeking to enjoy their coffee and relax in the open air. “Every weekend, visitors can take part in a myriad of workshops highlighting traditional Emirati crafts including burqa and talli, along with doll-making workshops, in addition to the traditional art of henna,” said Fatima Al Shuwahei, Head of Cultural Guidance, Heart of Sharjah. She added that the festival also offers a variety of unique handmade items created from raw materials such as leather, which will be available to visitors strolling inside the souq looking for bargains. 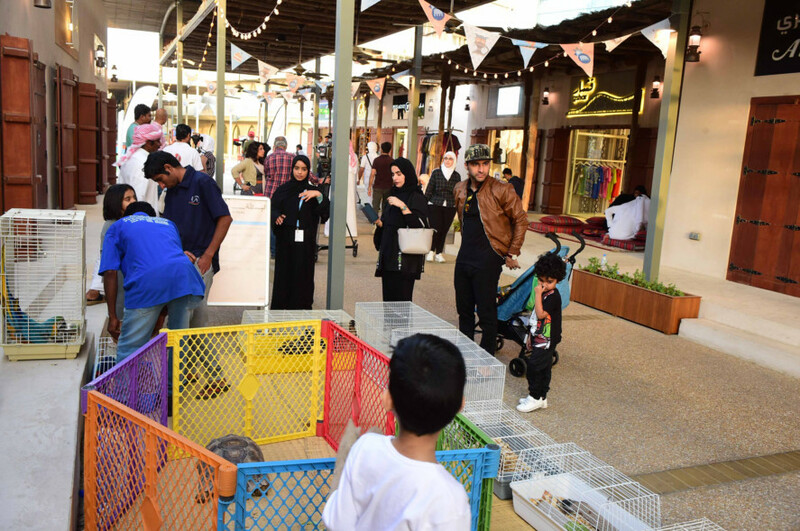 Al Shuwahei said that the visitors can also taste organic traditional tea during the festival, while the children can enjoy interesting tales at the storytelling activities. 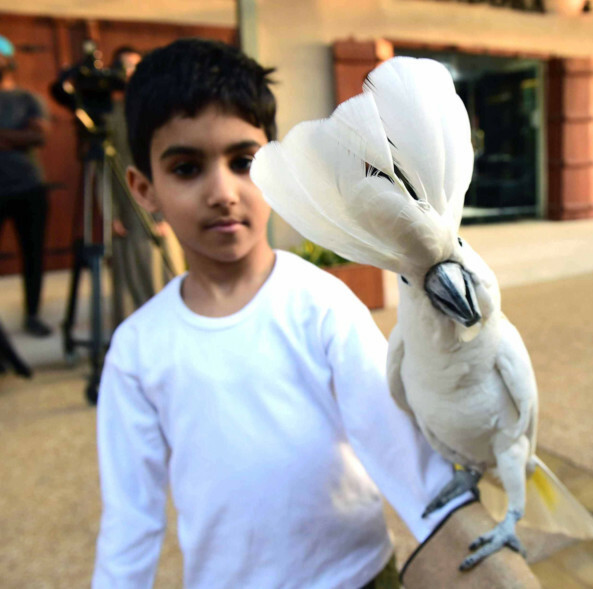 Children will also have a chance to cosy up with some exotic birds and animals, handling falcons, ducks and rabbits, or strike up a ‘conversation’ with parrots. Developed by Sharjah Investment and Development Authority (Shurooq), all shops at Souq Al Shanasiyah are dedicated for Emirati entrepreneurs, offering them an opportunity to establish their businesses. 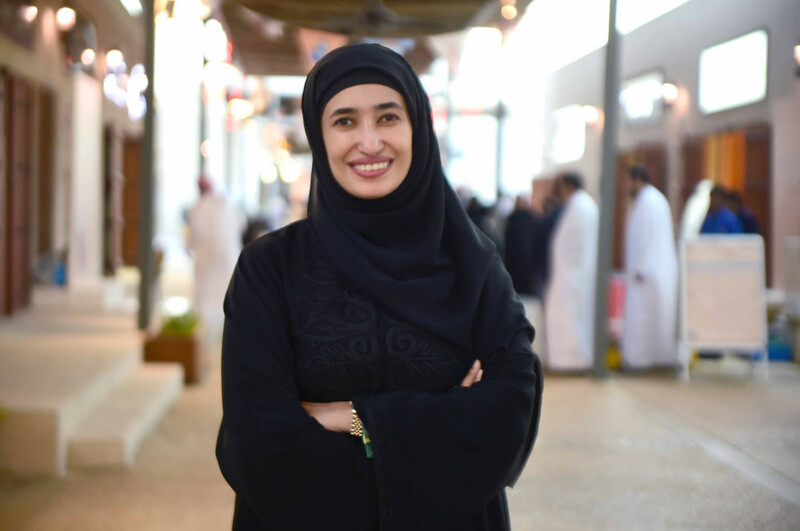 “We are in the heart of Sharjah, the historic part of the emirate and the souq along with the festival aims to take people back to the Sharjah of 1950s,” she added. The festival will have its activities only on Fridays and Saturdays till March 9.